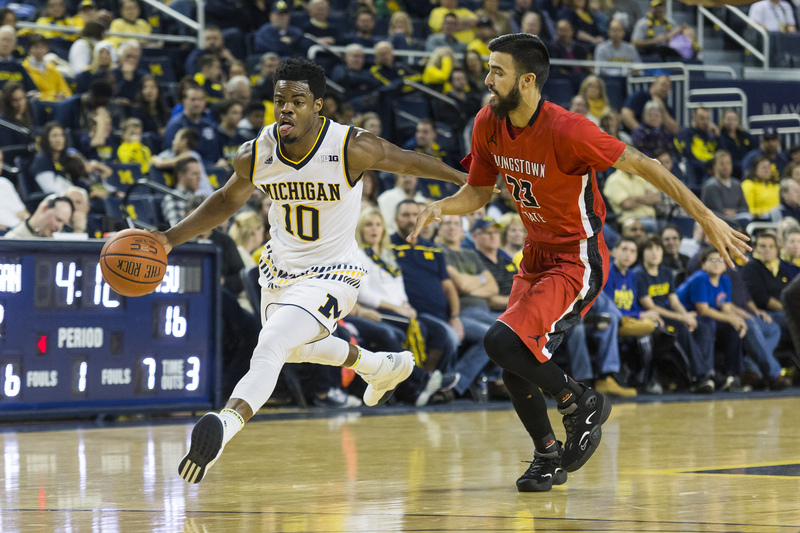 Michigan, which has struggled on defense for much of the season, showed glimpses of being a shutdown team in its 105-46 beatdown of Youngstown State. For more reasons than one, Saturday’s win will be remembered as an offensive explosion for Michigan basketball. The Wolverines achieved season highs in points (105), rebounds (46), assists (29), points per possession (1.49), and had their largest margin of victory (59 points) since beating Detroit Naval Station, 67-7 in 1919. Sophomore guard Aubrey Dawkins landed in SportsCenter’s nightly Top 10 plays with his high-flying dunks, and junior guard Derrick Walton Jr. notched the fifth triple-double in school history with more than eight minutes to spare. But time and again from start to finish, the offensive explosion was ignited by inspired play on defense. The defense looked improved from the opening possession. Unable to find an open lane or pass, Penguins captain Michael Hain settled for an ill-advised jump shot. Three Wolverines could have corralled the rebound, but junior forward Zak Irvin ended up with it, 24 seconds later, Duncan Robinson knocked down a 3 to make it 5-0. 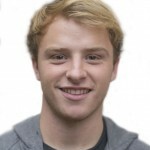 Hain ran into the same problem on the next possession, and once again Irvin took the rebound to the other end — this time for a score of his own 11 seconds later to make it 7-0. The pattern of a defensive stop fostering a quick basket on the other end continued for Michigan. Just 3:18 into the game, the Wolverines had a double-digit lead. By the 10-minute mark, Michigan was up 26-7, and the game was effectively over. In the stretch, Youngstown State shot 3-for-11 from the field — all jump shots — and turned the ball over four times. Even when the Wolverines opened up their bench, the dominance continued. The Penguins could only muster 14 points in the paint the entire game, and had an offensive rebound rate of 12.5%. Youngstown State never grew comfortable in any way on offense, and ended the game with just 46 points on 70 possessions. It’s easy to rattle off stats in a blowout, but to Beilein, the progress made on Saturday was an indication that his team learned its lesson from blowout losses to Xavier, Connecticut and Southern Methodist, where it allowed 240 points on 200 possessions. 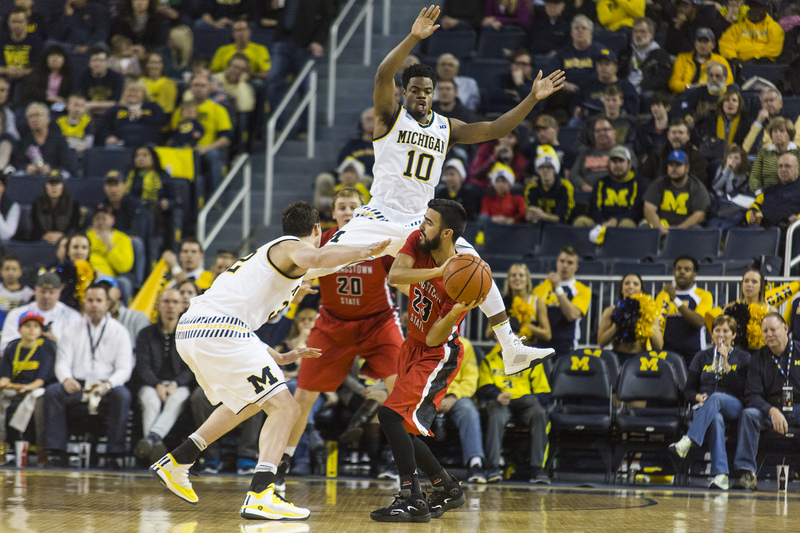 “We actually had to slow it down with everybody, almost like some type of martial art,” Beilein said. “How to move your feet, how to move your hands, almost like in slow-motion so we can understand what’s happening. Beilein is slowing things down because teams like Northern Kentucky, Youngstown State and Bryant are nothing compared to the opponents that loom ahead. Beginning on Dec. 30, the Wolverines travel to Illinois, host Penn State, travel to No. 9 Purdue and host No. 6 Maryland. And though Michigan has soaring dunks, a bevy of 3-point shooters and two guys that can rack up triple-doubles, those offensive accomplishments will fizzle in Big Ten play without the defensive spark.